Linux Foundation Certified System Administrator (LFCS) Complete Video Course, 2nd edition: this course prepares you for working on any Linux distribution system – from the Linux basics to all LFCS exam topics. Linux Fundamentals: this course gives you the Linux basics you need to master before studying LFCS. 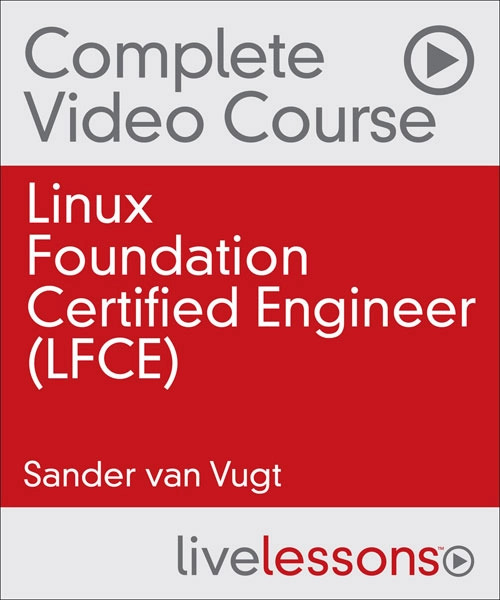 These topics are already included in the LFCS Complete Video Course 2nd edition.